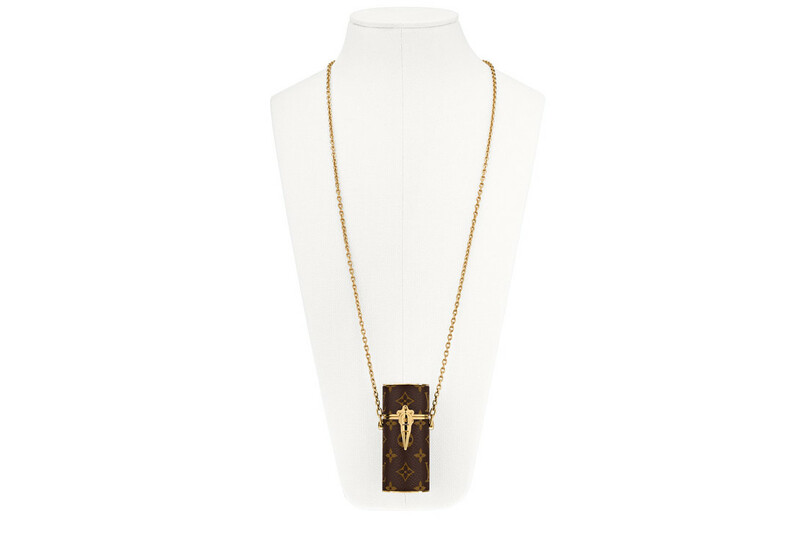 The luxury fashion house is on a roll. 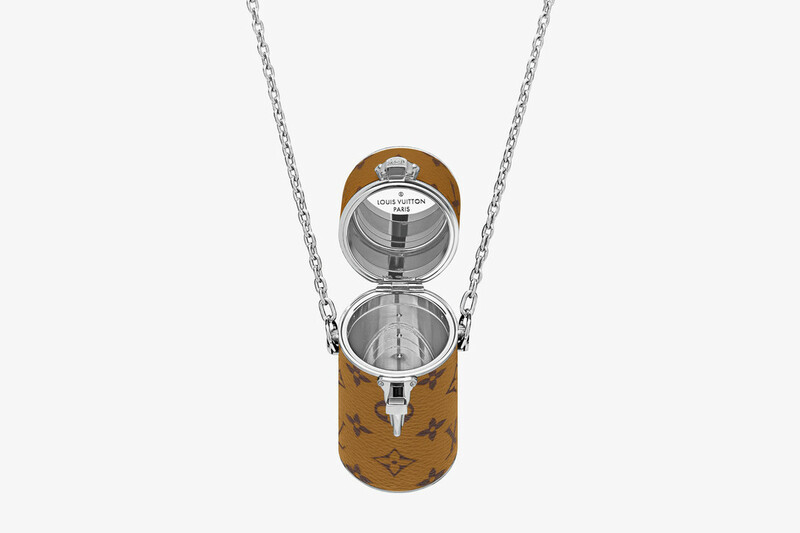 Shortly after the launch of its New Wave collection and smartwatches, Louis Vuitton is at it again. 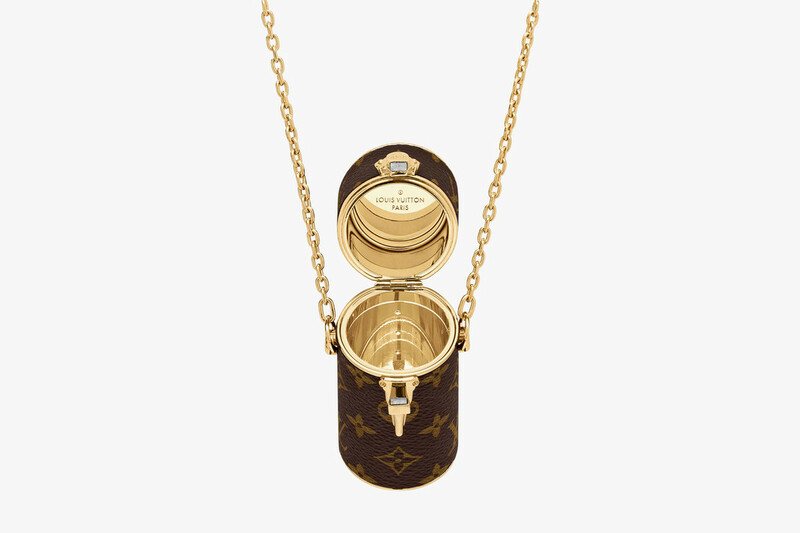 This time, with a monogram lipstick case inspired by makeup and jewellery from the 1920s. 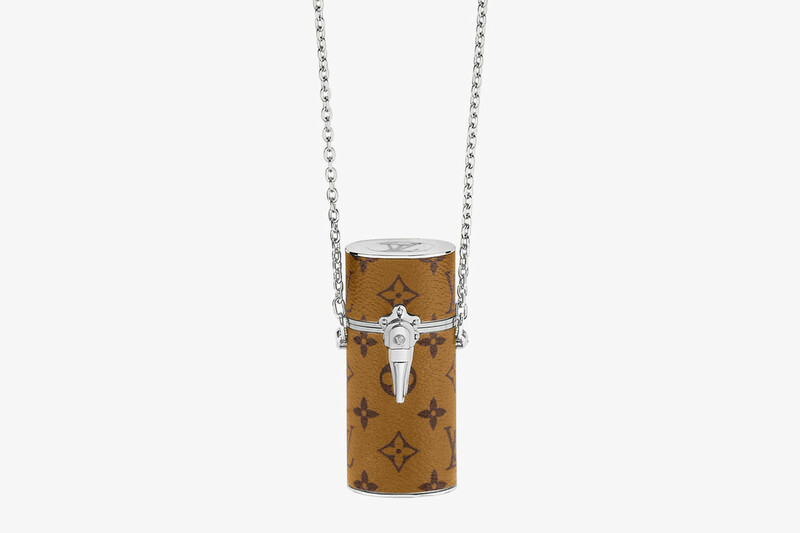 Debuting in two colourways, Classic Chocolate and Light Tan, the case can fit up to two lippies with an additional chain pinned to the side allowing us to rock in as a necklace or a crossbody piece. 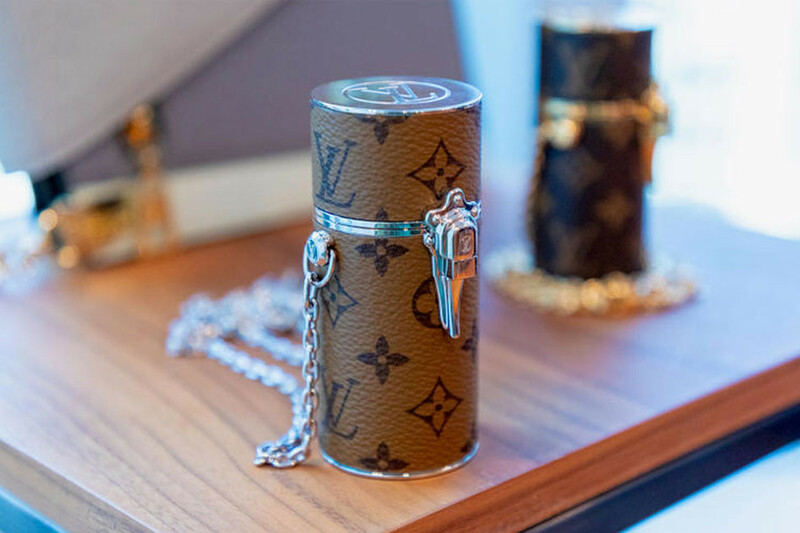 While a Singapore release has yet to be confirmed, the LV Monogram Lipstick Case will go up on Louis Vuitton's website from 22 February retailing at USD$1390.